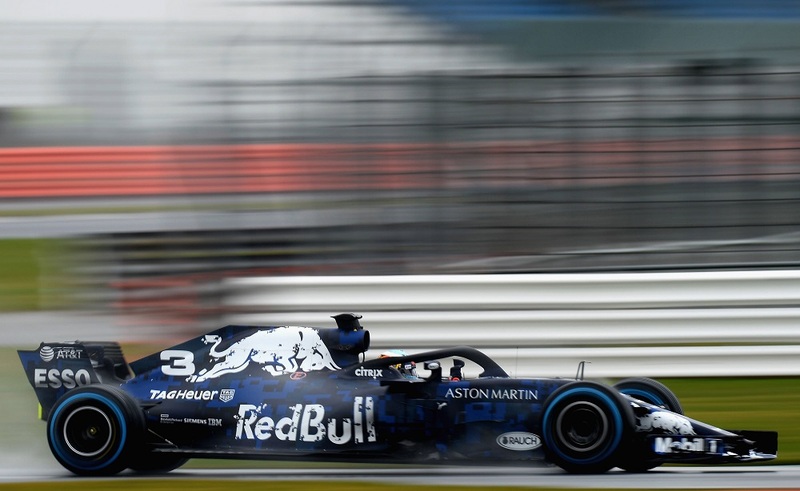 Aston Martin Red Bull Racing is kicking off the 2018 racing season on a bad note, as its one-day-old RB14 was crashed during a filming session at Silverstone immediately following the global unveiling. The collision was caused due to poor weather conditions and most likely lack of familiarity with the new championship contender. 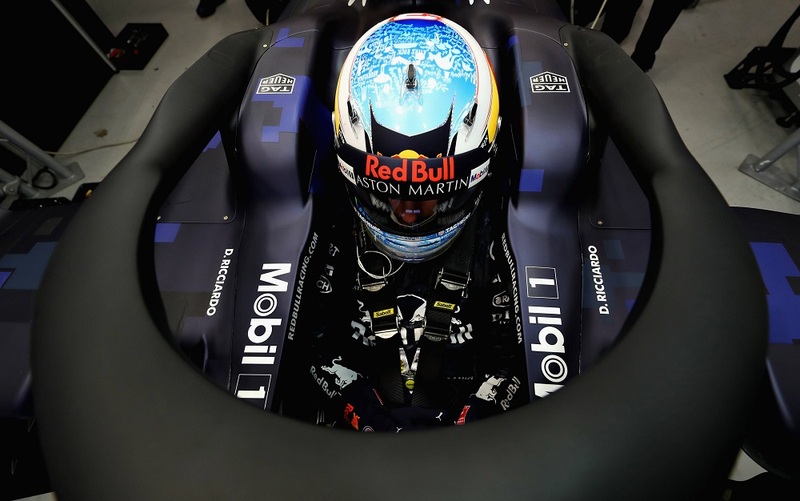 Despite both of the team's drivers being present at the event, it was Australian superstar Daniel Ricciardo who happened to be at the wheel of the new RB14 when the accident happened, but thankfully he did not suffer any injuries and walked away from the car on his own power. 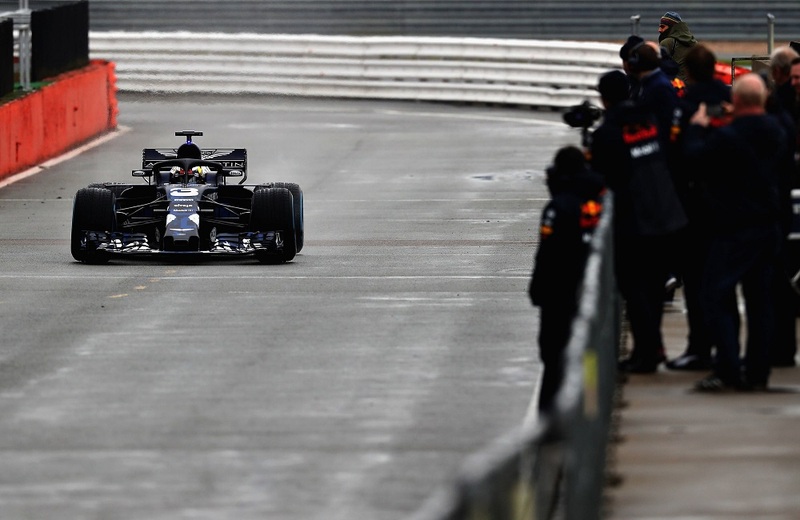 According to Motorsport.com, the pre-approved 100-kilometer track session was cut short when Ricciardo lost control due to the lack of grip and crashed into a barrier head-on. The impact was of considerable force and severely damaged the entire front end, including the suspension and floor of the sleek blue and silver racer. 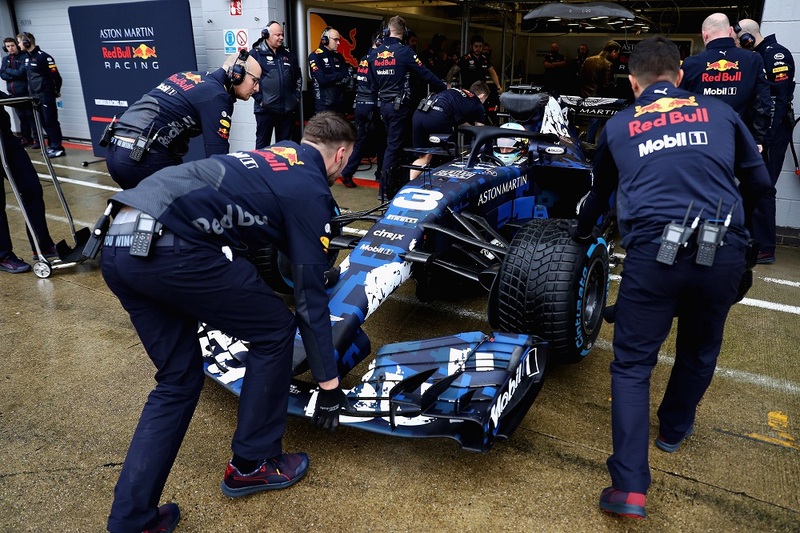 With the Formula 1 circus heading to the Circuit de Catalunya near Barcelona, Spain for pre-season testing next week, it will be interesting to see if Red Bull's parts department is put under heavy pressure due to the mishap. After all, it's not common for teams to have to scramble for spare parts before they even initiate their testing program. It sure sounds like folks at Milton Keynes are in for several long days and nights.